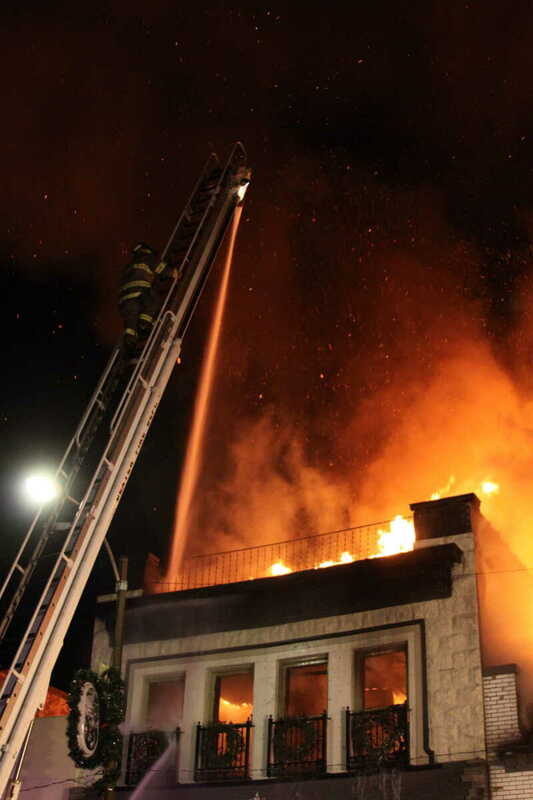 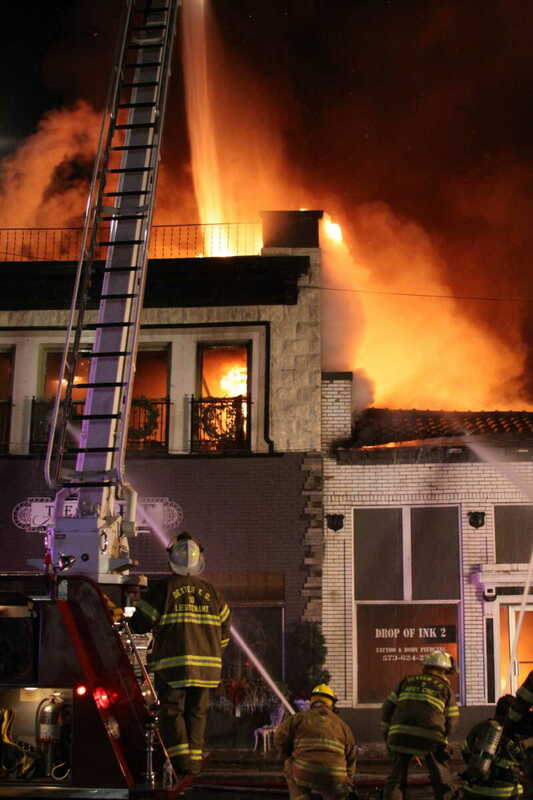 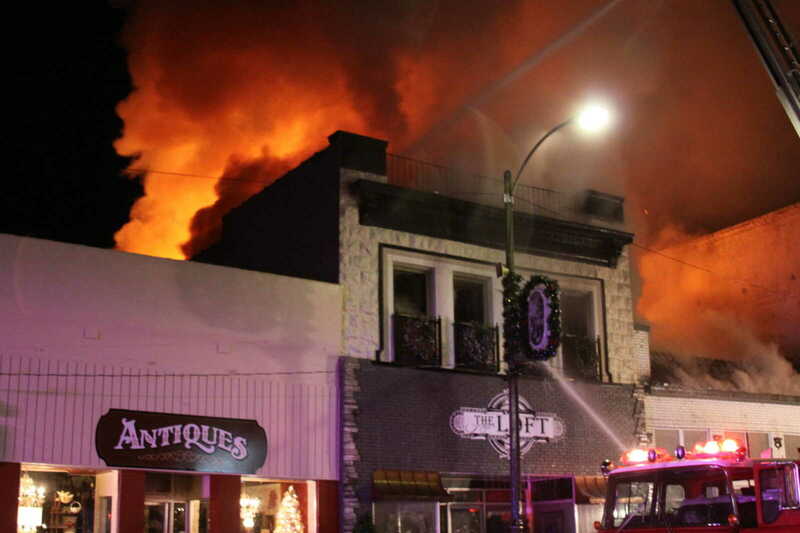 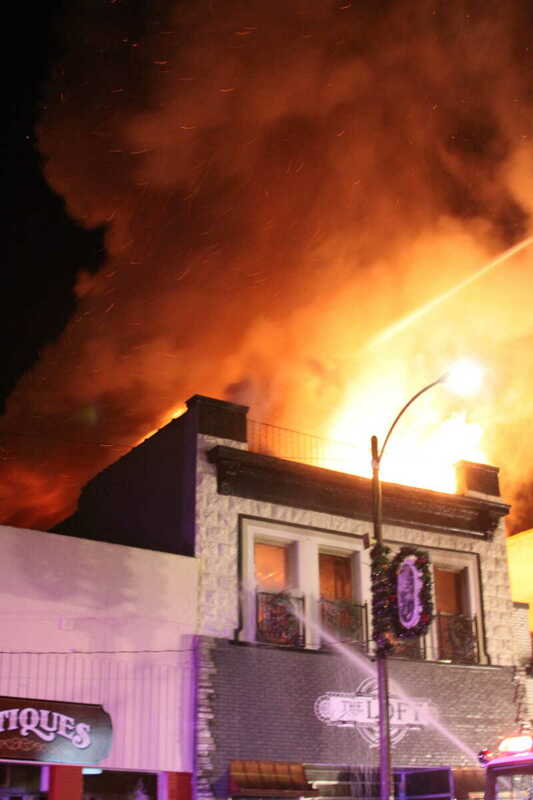 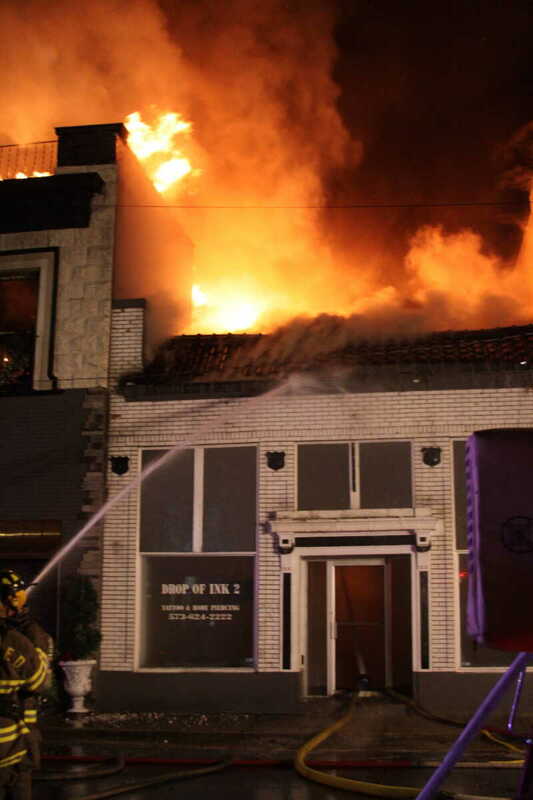 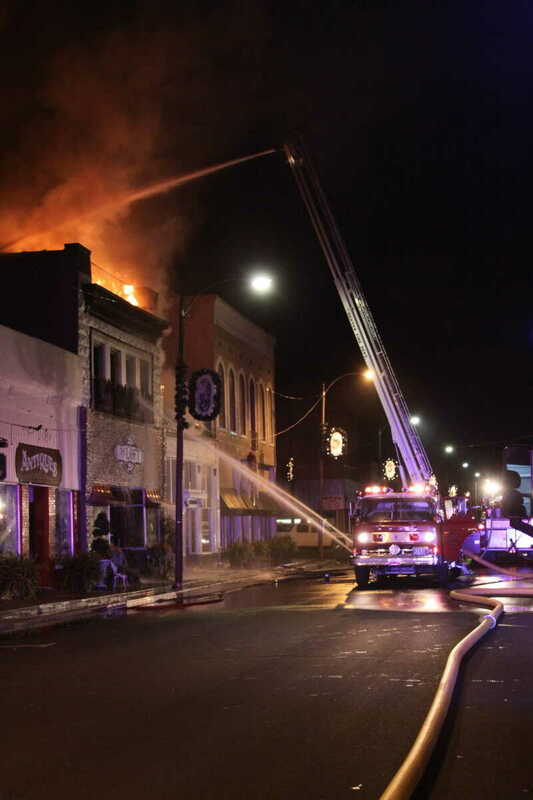 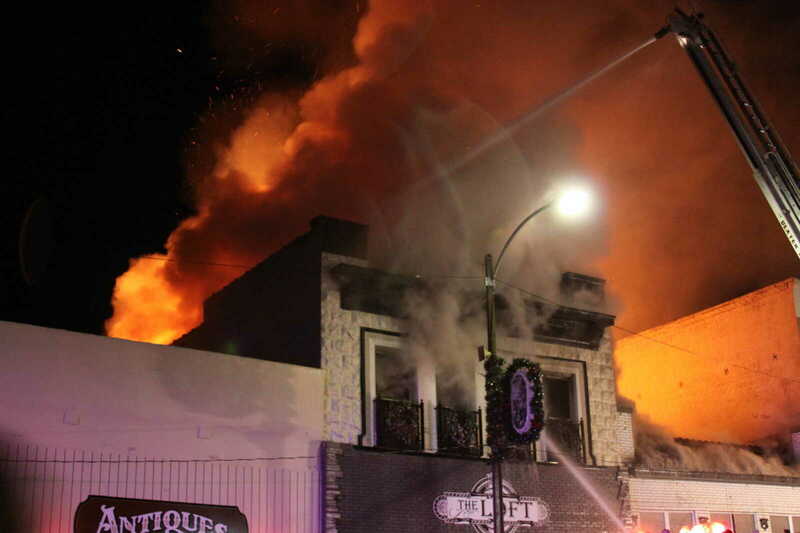 A fire that raged throughout the early morning hours of Friday, Nov. 30 left two downtown Dexter establishments in ruins. 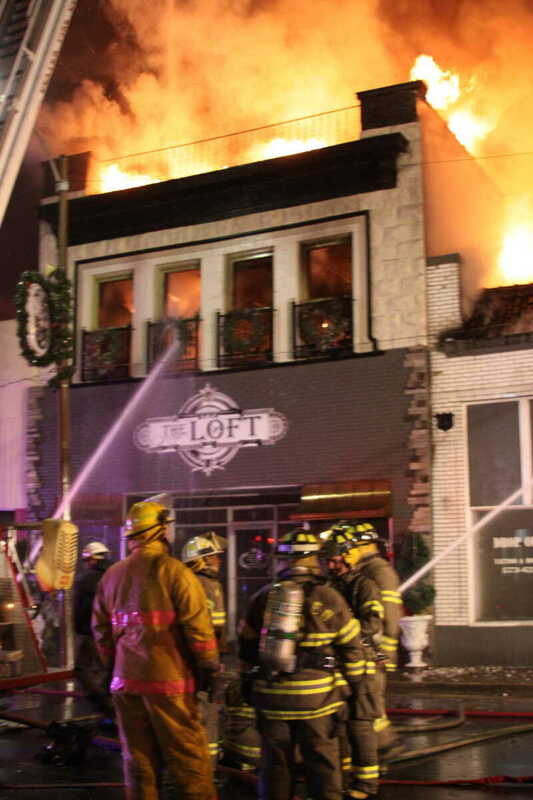 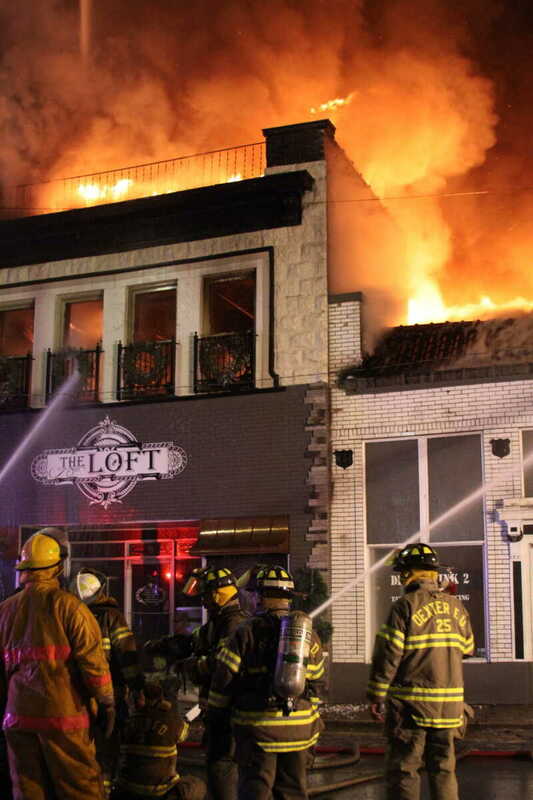 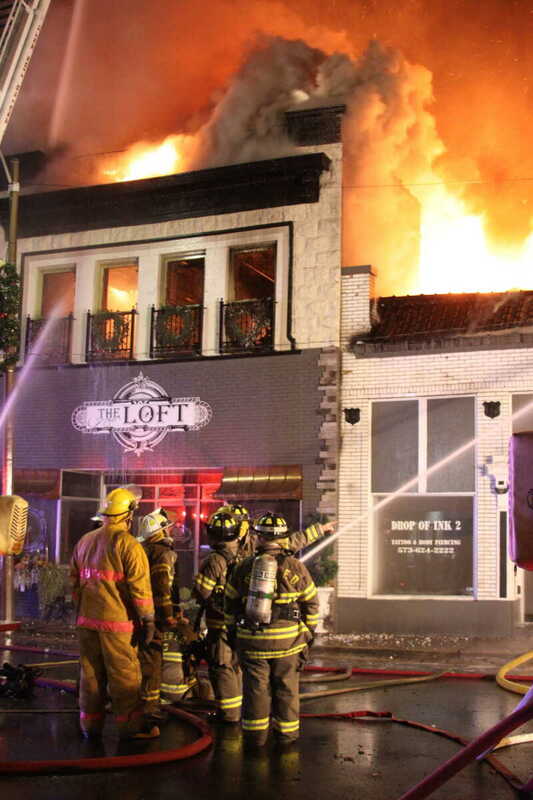 The Loft, at 8 E. Stoddard, and a neighboring tattoo parlor, were gutted, and all their contents lost. 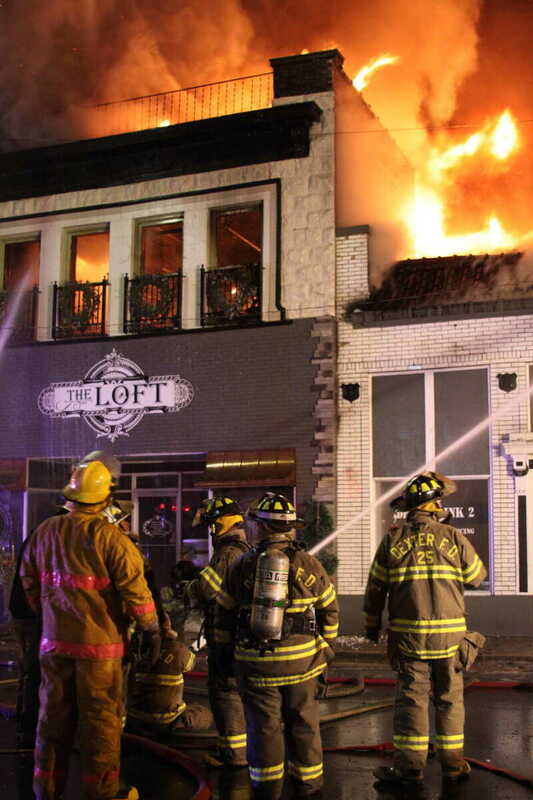 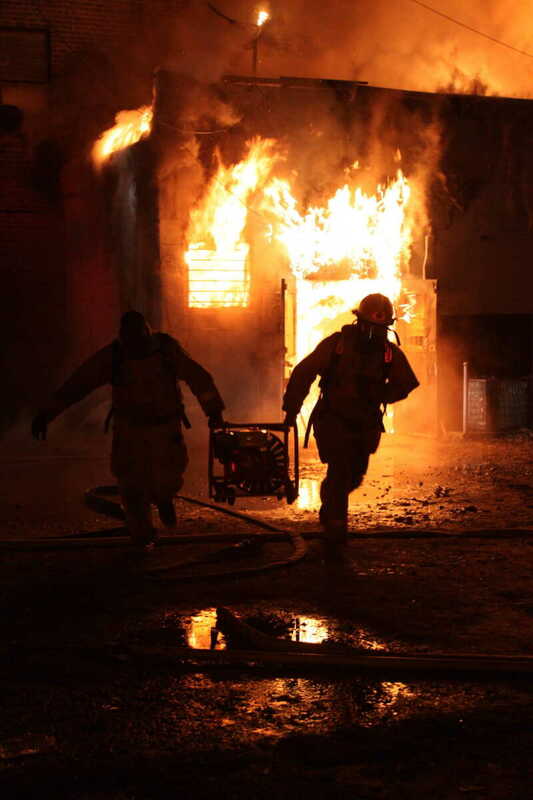 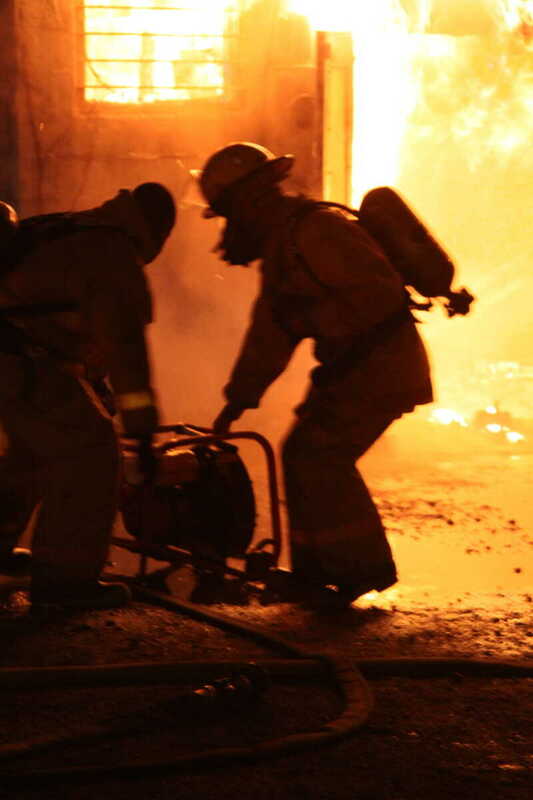 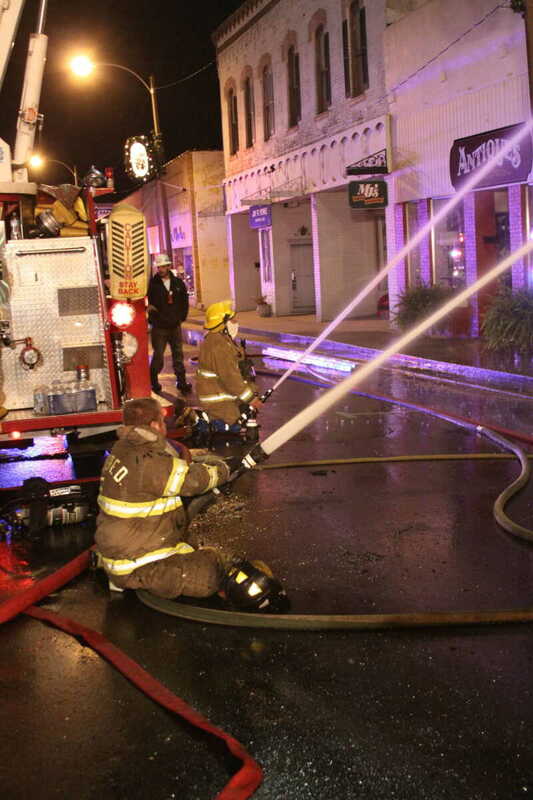 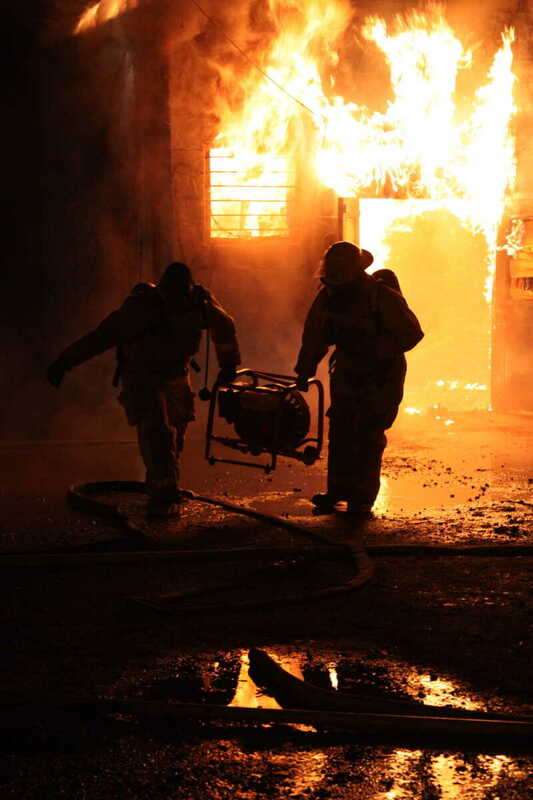 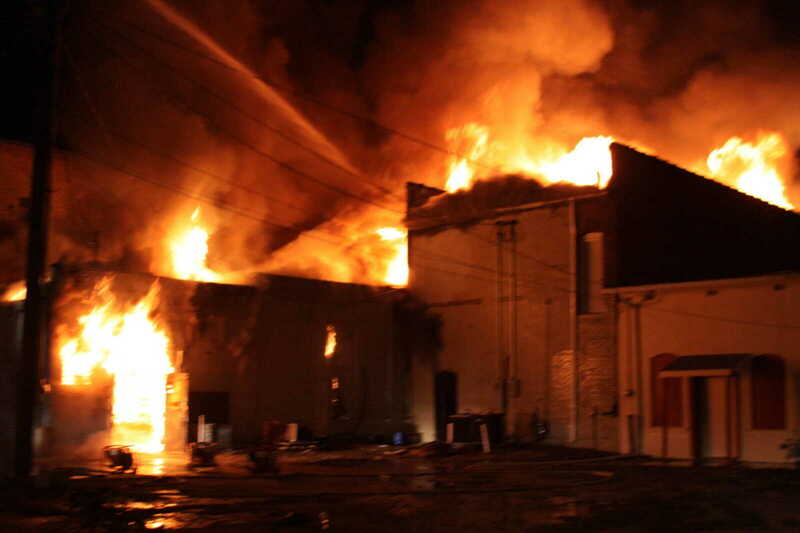 Firemen battled the blaze into the morning hours on Friday. 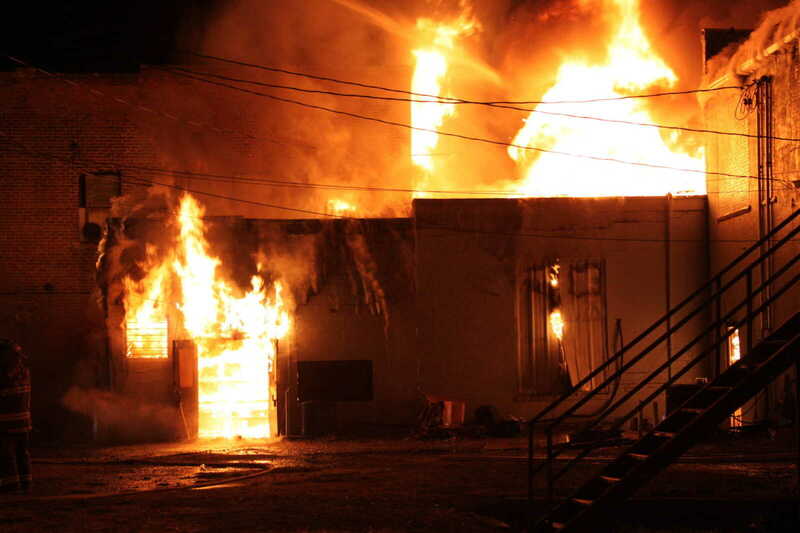 A State Fire Marshal was on the scene to investigate the cause of the fire Friday morning. 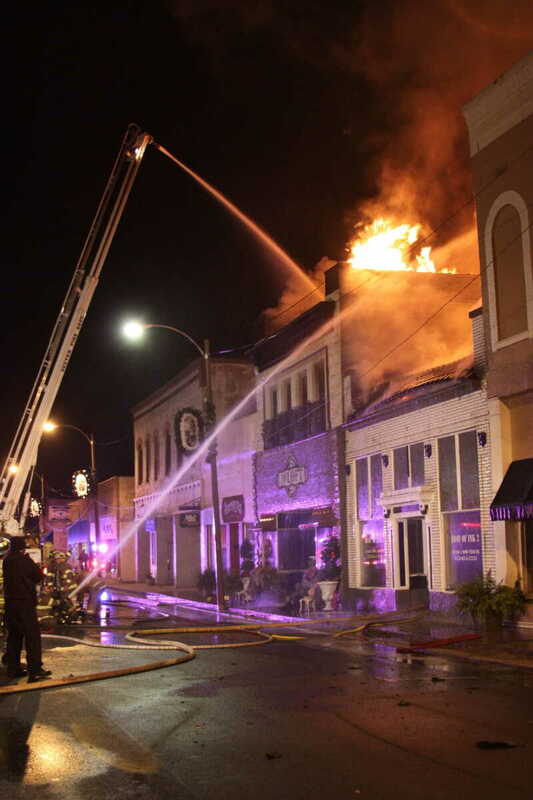 These photos were provided to The Daily Statesman by Stoddard County Ambulance District Manager Dave Cooper, who was on the scene overnight.